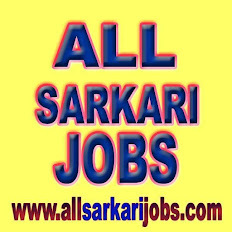 ALL SARKARI JOBS: Jobs in Indian Oil Corporation Ltd.
Jobs in Indian Oil Corporation Ltd.
Pay Scale : Rs. 24900-50500 for the posts of Officers/ Engineers and Rs. 20600-46500 for the posts of Assistant Officer/ Assistant Engineer. How to apply : After getting GATE registration number, Candidates need to apply Online at Indian Oil website from 17/12/2015 to 07/02/2016 only.